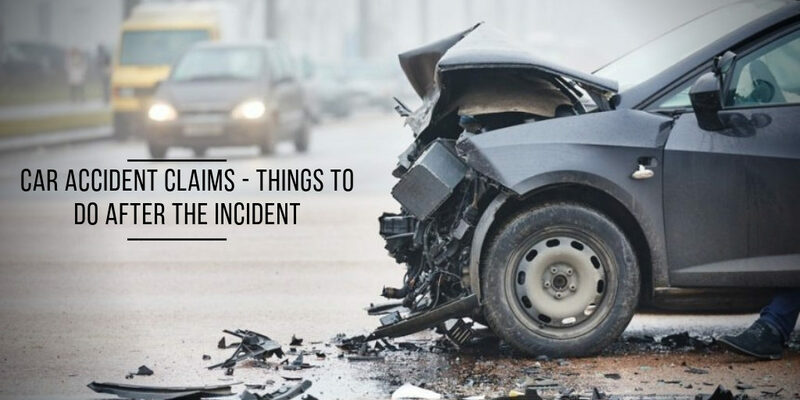 There are essential steps to follow when filing a claim with a car accident lawyer. Thus, these things are regarded as vital for the claim you deserved to get. Determine the injuries of both driver and passengers. This is the first thing that must be done right after the incident. For instance, a grave shock had happened, it is necessary to call for an ambulance. If you had done a medical aid, then this can be a good decision as well. But, this is the only ideal for a not serious accident happened. Call the police. The very important part is also calling the police. This will be a good decision because the police advice about what must be done. Thus, the instructions of the police must be followed. It is very relevant to take statements from passengers and the driver involved. Even though it seems so unfair on your side if sometimes the insurers will work against your interest, still, tell the truth. Once proven that the crash doesn’t have the relevant data, the insurance company will find it out. Indeed, they are the most professionals in this field. Yes, knowing your statements are very important. When stating the truth, it is not the time of accusing the other party involved in the accident. You need to limit the statements to the truth. It is very important to avoid saying the words “I’m sorry”. This will drive you to get interpreted as acceptance. Meaning, you accept that it’s your fault. The police and insurance companies judge the truth. They will make the way to find who’s guilty.